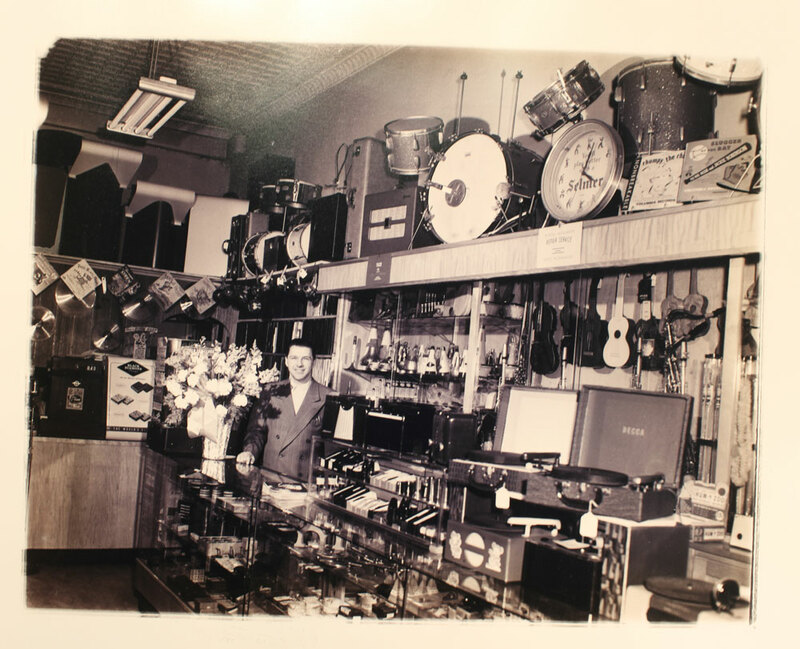 For nearly 70 years Gerry’s Music Shop has been in the business of making dreams come true. 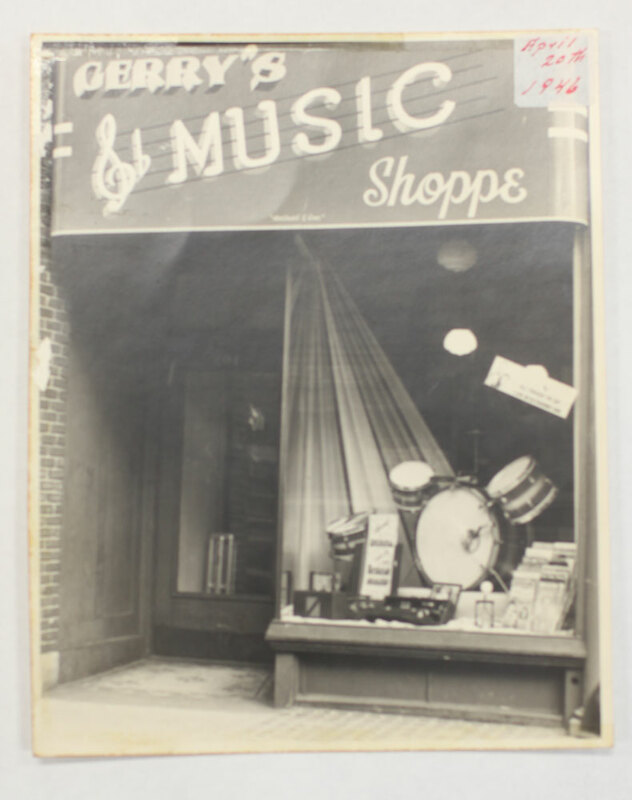 Founded by Gerry Lamothe in 1946, the dream of creating a music shop that would cater to music lovers of all levels and interests was realized. 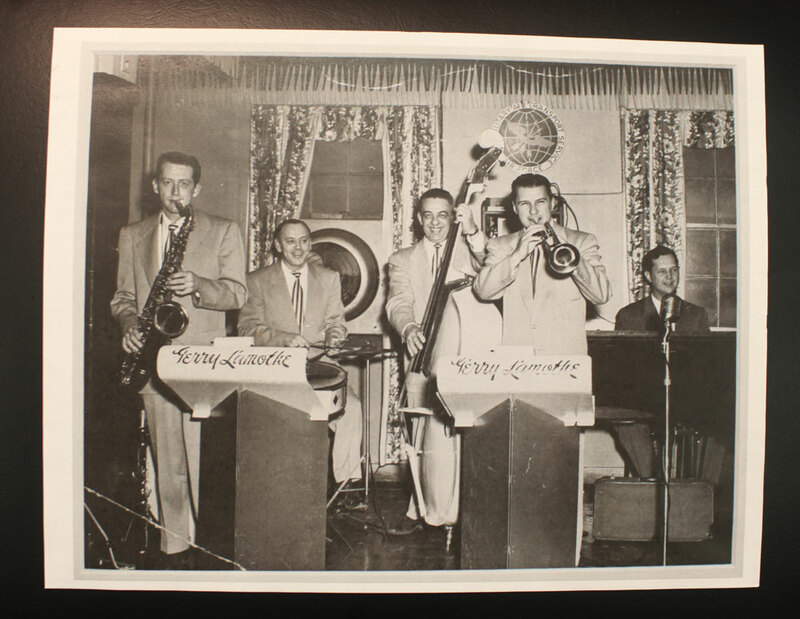 In 1957, at the age of 14, life long South Hadley resident Norm Provost began taking clarinet lessons at Gerry’s Music Shop. Not long after, Gerry announced that he was looking for part-time summer help in order to relocate the store to another space in Holyoke. Norm was offered the position as clerk, and the rest is history. Over time, what began as part-time work for a 14 year old kid became a full-time career and the reality of taking over the business he had grown to love so much. In 1974, Norm and his wife Ann purchased Gerry’s Music and went to work building their own dream: to support life long music makers and to service the musical needs of families, students and musical professionals throughout the Northeast. The Provosts aimed to create a destination for musicians, and they have done just that. In 1994, Gerry’s Music picked up shop and moved to their new, much larger home on Lamb Street in South Hadley. In addition, the Provost’s son Jim joined his parents as part owner; only strengthening the long honored tradition of a family owned and operated business. Today, Gerry’s Music is growing and expanding, building on another decades old tradition of reliable and knowledgeable service with a smile. And if you question whether the Provosts can move into the future while staying true to the past, then just pay them a visit and see for yourself. The times, they are a changin’, but the focus remains the same: to treat customers like family and to provide the best and most accessible expertise, service and education to music lovers near and far.